Enjoy energy efficient sign lighting with the Compact Fluorescent Gooseneck Light with 10" Angle Shade. This contemporary sign light features a durable all-aluminum construction. Angle Shade Goosenecks also come with rust-free powder coated finishes in a choice of 25 colors (dark green, white, black and galvanized steel available at no additional cost). Order CF Gooseneck Lights online and get a commercial-grade fixture including a dual voltage 120V/277 integral ballast. 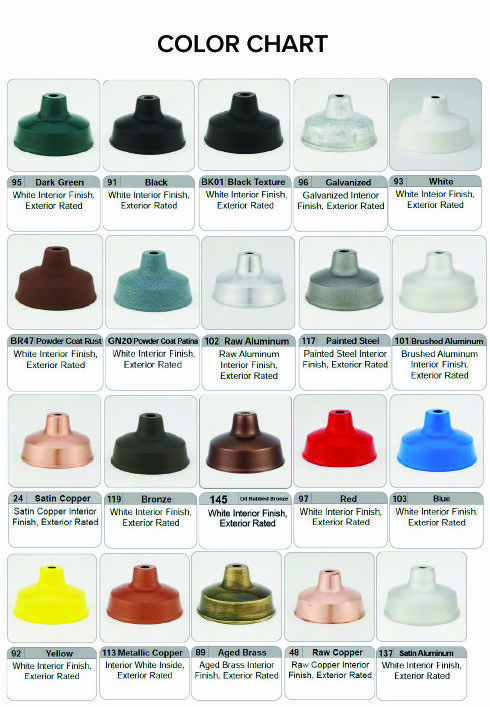 Angle Shade fixtures will accept a 4-pin PL-T lamp with wattages of 26, 32 or 42. This CF 10" Angle Shade is also available to order with different gooseneck arm combinations.